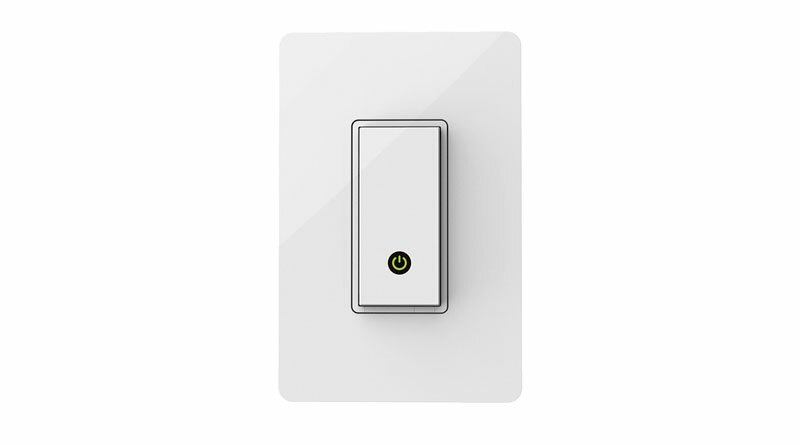 Wemo Light Switch seamlessly replaces your old wall light switch. 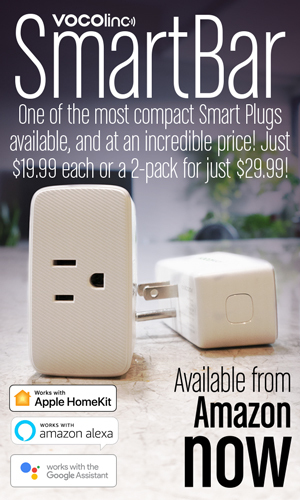 Control you lights from Wemo Light Switch on the wall, the Wemo app, and even your voice with both Amazon Alexa, Google Assistant and Siri*. 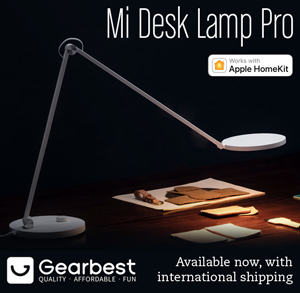 Works with Amazon Alexa and Google Assistant & HomeKit*. 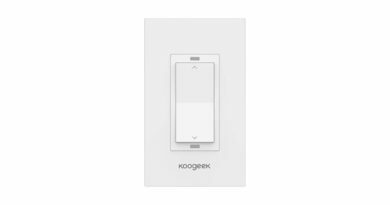 Pair Wemo Light Switch with Amazon Alexa or Google Assistant built-in devices like Google Home to turn your lights on or off with just the power of your voice. 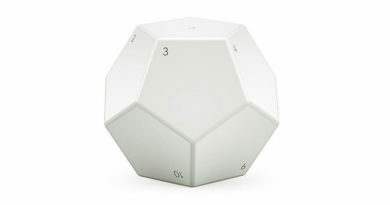 Works with Nest. 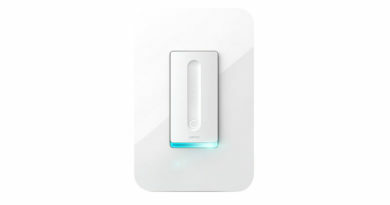 Wemo Light Switch pairs with Nest to detect when you’re home or away. Use Nest compatibility to turn a ceiling fan off when the house is empty, or have your lights switch on when you come home.